3.Great asset for your roll-playing games and parties. A favorite at raves, concerts and parties. Kids go nuts over these. 4.Help defend peace in the universe with these laser Lightswords ! Use these Lightswords to enhance a galaxy defender costume. Not only great for protecting the force, these Swords create massive illumination! 5.Motion activated by pressing the button on the handle. 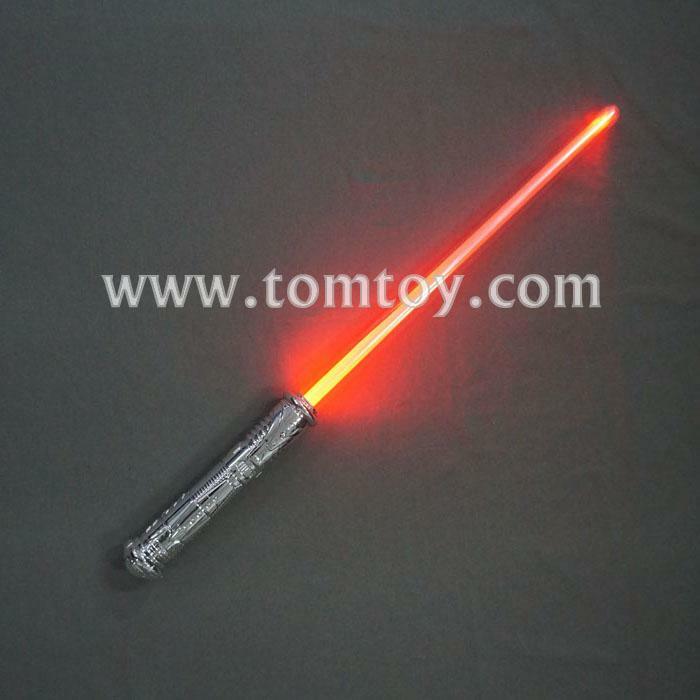 It comes to all RED when press the button on then wave the laser sword changing to all BLUE and all PINK .